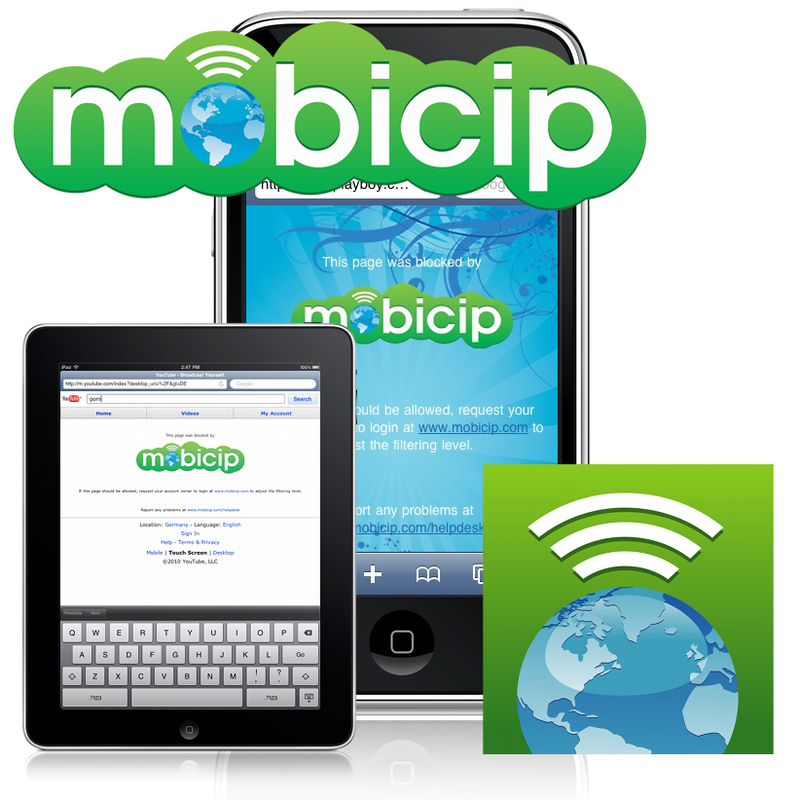 Mobicip application was recently mentioned on a few sites. Thank you DelMarvaNow.com and SummitSeriesforFamilies.com! We are happy to feature a small part of this content on our blog, however we strongly encourage you to visit both of these sites to read the articles. "Prepared for worries about students using the device to access inappropriate websites, Vonhoff said their iPads come equiped with software to deal with such issues. 'We use a program called Mobicip, so our students don’t use safari browser; they use mobicip as the browser,' he said. 'It allows us to log and monitor Internet use on campus or off. It’s a good tool to help them use the device responsibly.'" "It is relatively easy to set up parent monitoring controls for computers used at home, but what about ones that are used on the go? Mobile internet devices like the iPod Touch and the iPad are great tools for today’s teenagers. However, it can be hard to monitor their usage when children use them away from home. This is where Mobicip’s Safe Browser comes into its own."